The latest new character to be announced for the most anticipated fighting game of 2015, Tekken 7, is a break-dancing catgirl called Lucky Chloe. 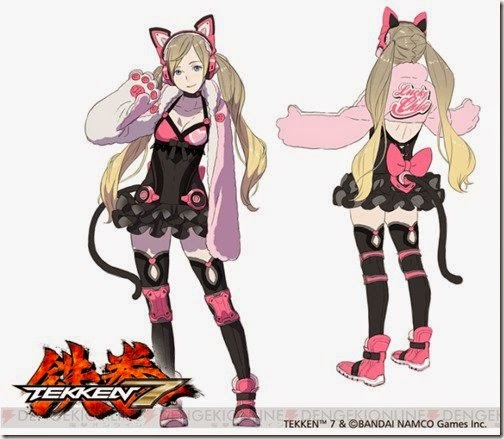 During the Tekken 20th anniversary celebrations in Japan, Tekken chief Katsuhiro Harada revealed another new character to the roaster called Lucky Chloe. 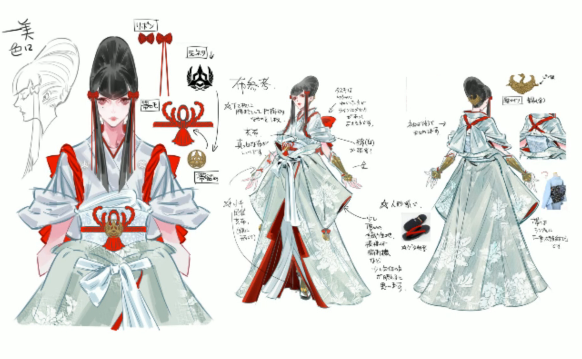 She has been added to the line up with Katarina, Claudio and Kazuya Mishima’s mother Kazumi. There is very limited information on the characters at present but I will update when Harada -san discloses biographies. There is also an Middle Eastern character not named but wearing Arab attire. Find out more about the controversy of Lucky Chloe on Ukanifest.